If you're looking for a phone that 1) is capable, yet cheap, 2) has a phenomenal front-facing camera, and 3) has Android Nougat coming soon, the Sony Xperia XA Ultra was basically made for you. ...credit where credit's due: for lovers of humongous smartphones, the Xperia XA Ultra is a great offer at a reasonable price. 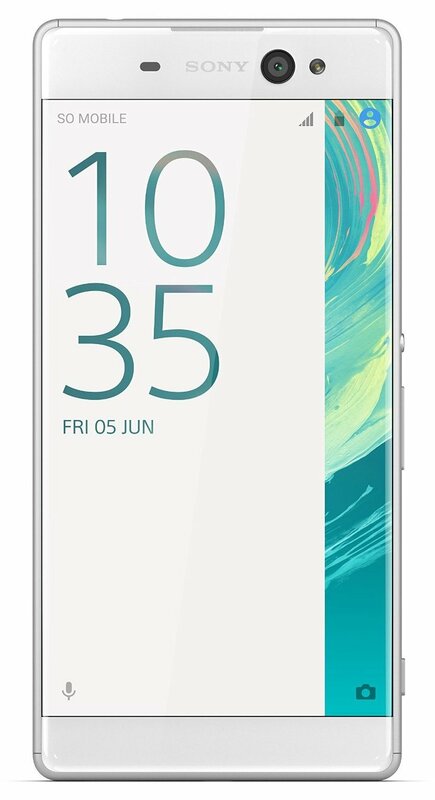 Every day, we search through thousands of tariffs and offers from UK online retailers to find the best Sony Xperia XA Ultra deals and contracts across a selection of price points and needs. Select 'Pay Monthly' if you're looking to get the Sony Xperia XA Ultra as part of a monthly contract with minutes, data and texts. Alternatively, choose 'No Contract' if you prefer to buy the Sony Xperia XA Ultra SIM Free or on Pay as You Go. Finding the perfect deal is easy. Just use the sliders to filter tariffs for minutes, data, monthly cost and upfront cost. You can also filter by network and retailer to find the best Sony Xperia XA Ultra deal for you! The cheapest contract price in this category is cheaper than buying the Sony Xperia XA Ultra SIM Free and a comparable SIM Only tariff by . You could save on the cheapest contract price in this category by buying the Sony Xperia XA Ultra SIM Free and a comparable SIM Only tariff separately.